Central Washington University is the top-rated university in the state of Washington in a new ranking system that measures a college by its economic impact on graduates, according to The Economist magazine. The purpose of the study was “to determine which colleges deliver the greatest return and why.” CWU ranked 124 out of 1,275 public and private colleges and universities in a study by The Economist, one of the most respected financial periodicals in the world. The magazine released the rankings in its October 31 edition. The survey calculated what median earnings should be for a school’s graduates—and then showed whether graduates were over or under the estimate. According to The Economist’s ranking, Central Washington University alumni annually earn more than $4,562 above expectations. The Economist pointed out that “American universities claim to hate the simplistic, reductive college rankings published by magazines like US News,” an observation Gaudino confirmed. "Too often national surveys simply don't compare apples to apples," Gaudino said. "The Economist survey corrects for discrepancies among schools and shows the real, incredible impact we're having on students' lives." The Economist’s ratings used a formula that anticipated earnings based on a variety of factors, including the wealth of the state in which the school is located and prevailing local wages. The analysis also considered the number of students receiving Pell grants, family income, SAT scores, demographic factors, school size, and whether the institution is a liberal arts college. Recently the "Educate to Career College Ranking Index" (ETC) named CWU top in the state for improving employability and earnings of graduates. The index considers the academic profile of students when they enter, the total costs related to attendance, and their success upon entering the labor market and measures each school's ability to improve the employability and earnings power of their students. Washington colleges and universities following CWU in The Economist’s rankings were: Washington State University (279); Walla Walla University (362); Eastern Washington University (534), Seattle University (586); Pacific Lutheran University (627); University of Washington (640), Western Washington University (652), and Evergreen State University (658), University of Puget Sound (670); Northwest University (755); Whitworth University (873); Gonzaga University (927); Saint Martin’s University (951); Seattle Pacific University (1137); and Whitman College (1236). To link to The Economist's full listing of colleges go to: http://www.economist.com/blogs/graphicdetail/2015/10/value-university. 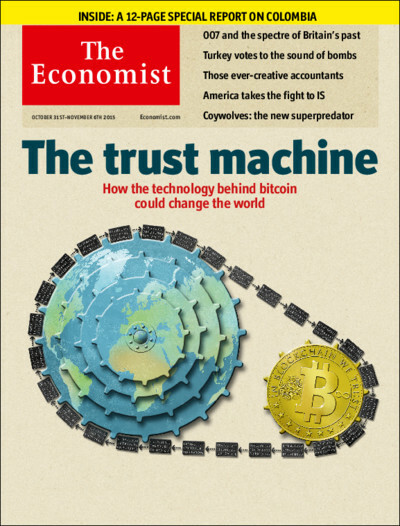 To read the article in The Economist go to: http://www.economist.com/news/united-states/21677231-new-federal-data-re...​.